Microsoft released .NET Framework 4.7 on April 6th and the company is now shipping it with the Creators Update. It features various improvements and bug fixes and will be available for the Anniversary Update, Windows 8.1 and Windows 7 Service Pack 1. 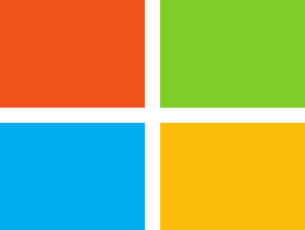 It will also be available for Windows Server 2016, Windows Server 2012 R2, Windows Server 201, and Windows Server 2008 R2 Service Pack 1 on the server side. Visual Studio 2017 has also been updated to add support for .NET Framework 4.7. The release is important for developers who want to use the latest capabilities introduced in this new version. 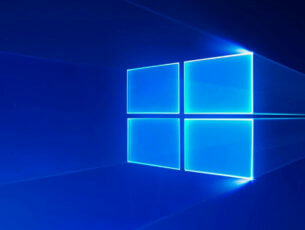 Windows users will benefit from them as soon as developers start using them. Since .NET Framework 4.7 is an in-place update of .NET Framework 4.6.2, apps compatible with the previous version should also be able to run properly after this last update. .NET Framework 4.7 includes System.ValueTuple. You no longer have to reference the System.ValueTuple NuGet package with .NET Framework 4.7 projects. You can start using .NET Framework 4.7 on Windows 10 Creators Update. .NET Framework documentation can now be found on docs.microsoft.com, with the company claiming it’s easier to read and navigate compared to its previous version.